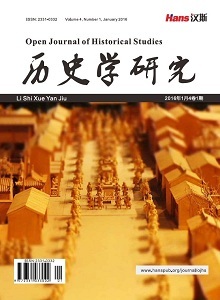 This article takes the basic situation of the work of the Red Cross in four southern prefectures in southern Xinjiang as the research objects. 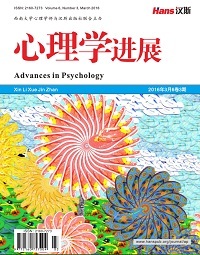 This paper mainly uses literature research and case analysis, analyzed the main problems, and aimed at promoting the sustainable development of Xinjiang Red Cross. The research content is closely linked with the reality, which has some practicality and theoretical guidance. 贾媛颖. 浅谈红十字会突发事件应急体系建设[J]. 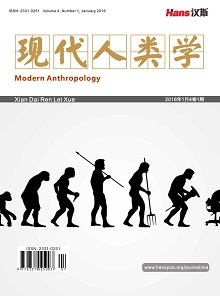 中国管理信息化, 2016, 19(13): 209. 刘蔚, 高秀文. 红十字会应急救护培训联动管理的定位、边界与模式[J]. 社会建设, 2015, 2(2): 87-96. 孙语圣. 中国红十字会监督管理机制探析[J]. 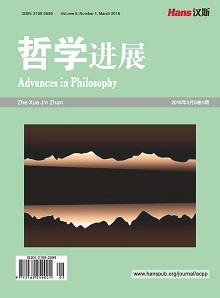 辽宁行政学院学报, 2015(2): 57-61.